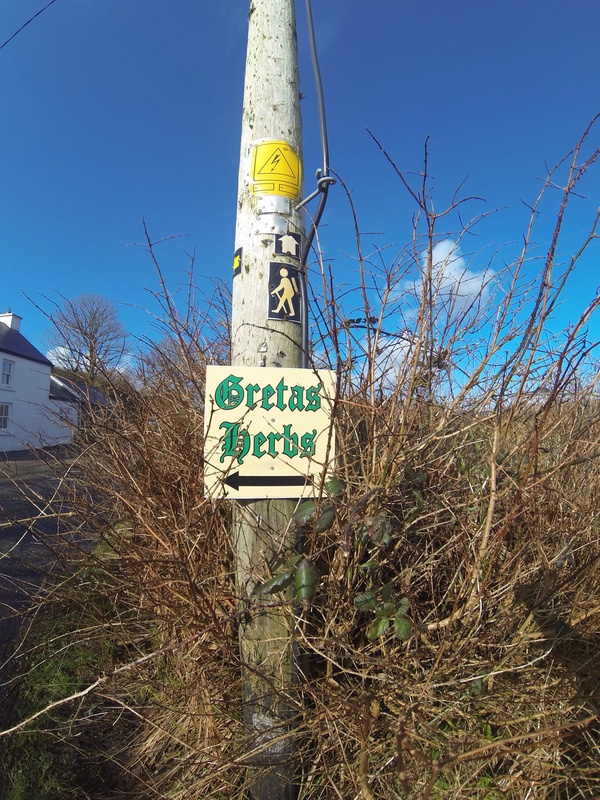 Greta’s Herbs is run by Greta McCarthy O’Brien who qualified in Amenity Horticulture at the Botanic Gardens, Dublin in 1983. She was proprietor of Gretas Garden Centre in Bray and Greystones, Co Wicklow. She moved to Kerry in 1998. She has spent the last 10 years specialising in the growing and selling of herbs on the Dingle Peninsula. The Nursery is open from March to the end August. Business Hours: Thursday to Sunday 2-6pm other times by appointment. Greta gives talks and demonstrations on Herb Growing to various groups especially those involved in the food industry and also garden clubs. You can read her blog here, and see her Facebook Page here. Kennedy Coaches was established in 1950 and is now operated by Paddy & Patrick Kennedy. With over 50 years experience in the coach business we have a proven record in providing a reliable, friendly & professional service. We have a fleet of modern coaches to ensure that your journey is as comfortable & enjoyable as possible. Our driver guides have an abundance of knowledge and will make your holiday in Ireland a memorable one. These services run every Friday & Sunday during the college year generally from September to April and are operated to cater for the needs of the students & any other passengers who wish to avail of it. The larger coaches have WIFI which enables people to connect to the internet free of charge. 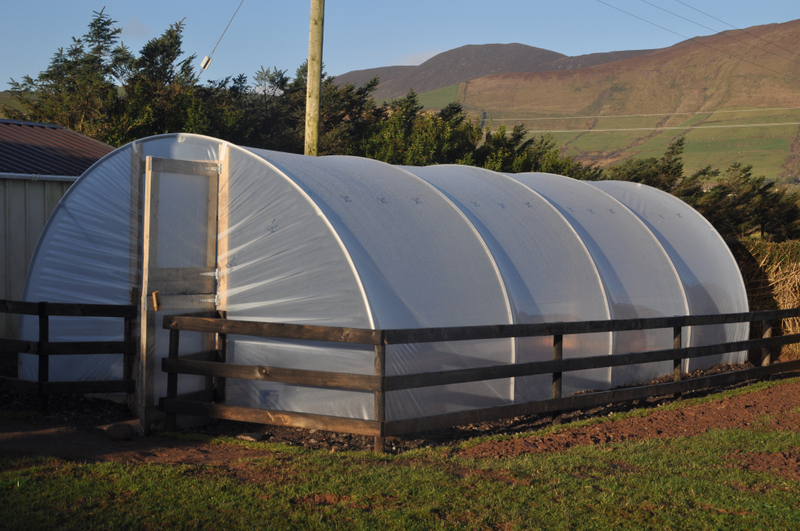 My Polytunnel is a business specialising in the sale and construction of polytunnels in the Kerry area. We supply polytunnels in a large range of sizes to suit your garden.